Mystery surrounds the fatal shooting of an Uber taxi driver in Rondebosch last week, with no arrests yet, and his son is desperately trying to find out who was responsible. Webb-Law Chehore was shot near the Baxter Theatre on Friday morning, just a day before he was to turn 60. His son, Nani Chehore, took to social media shortly after the murder, offering a reward for information that would lead to arrests, as part of a campaign entitled #JusticeForWebbLaw. He explained that his dad had been waiting for a client outside an apartment block around 5am when he was shot. The motive for the shooting was not yet clear. “We don’t know by who or why, but we would appreciate your help by providing information that will help bring the people who murdered my dad [to book],” he said in a post on Twitter. At the time, Western Cape police confirmed a taxi driver was shot and killed while sitting in his vehicle in Burg Road. On Tuesday, police spokesman Noloyiso Rwexana said no one had been arrested and their investigation was continuing. Nani shared in his post that his dad had loved being a taxi driver. He said finding those responsible for the killing would bring closure to family and friends. 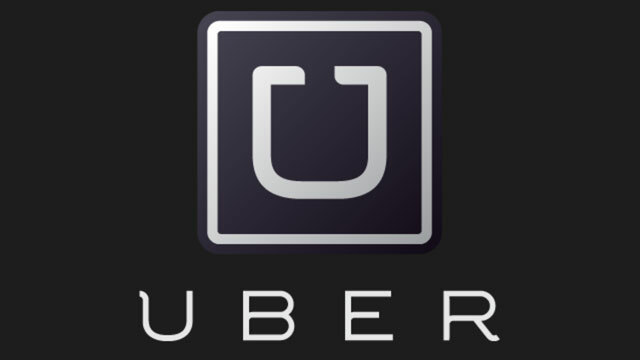 Uber confirmed on Tuesday that it had received notice on Friday of a driver-partner being involved in a violent crime. “After speaking to the authorities it would appear this act of violence is in no way related to the driver operating on the Uber platform. Our thoughts and hearts go out to victim’s family in the midst of this tragedy and we extend our sincerest condolences,” the company said in a statement. It added that it had been in touch with his family to offer support.